This week, we’re comparing two of the campaign’s great medium tanks – the Panzer III and M3 Grant. We’ll dive into the history, then see how they measure up in Bolt Action! Easily catches fire: If a roll on the vehicle damage table results in the vehicle catching fire, add D3 pin markers rather than just 1 before taking the morale test. The Panzer III is a classic medium tank – perfectly designed to take out enemy tanks without breaking a sweat. 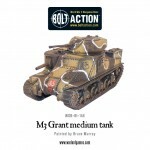 When it comes to Bolt Action, these tanks represent two different philosophies or play-styles. The Panzer III is a classic medium tank – perfectly designed to take out enemy tanks without breaking a sweat. The combination of medium anti-tank gun and exceptional armour all-around gives you the confidence to utilise the vehicle’s mobility and hunt down enemy tanks practically unsupported. 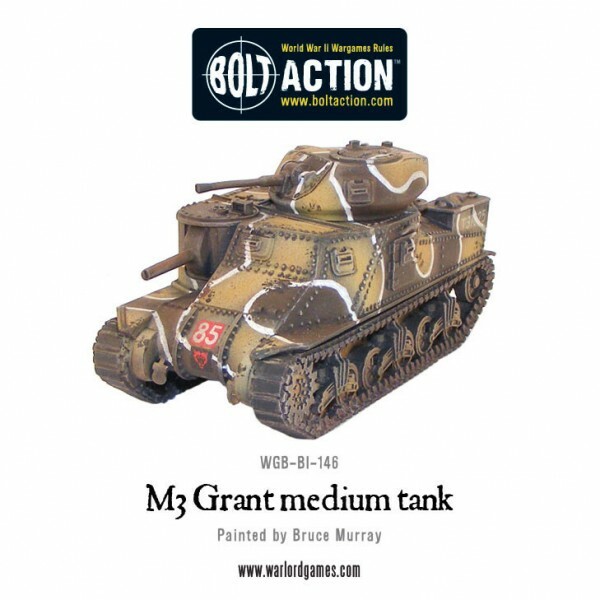 When facing down an M3 Grant, your best bet is to attack from outside the 75mm gun’s limited arc (from the left flank). Your 9+ armour will easily shrug off shots from the turret-mounted light anti-tank gun, and the Vulnerable special rule means you’ll have an easy time putting shots through the side armour. Tank crews receiving instruction on the new M3 Grant tank. This photo shows one of the camouflage patterns used by the British in the desert. The M3 Grant requires a more integrated approach. It can’t dash off down the table to hunt down enemy armour unsupported. As a jack of all trades, master of none, it is reasonably well-employed pinning down enemy infantry with HE shells or picking off light vehicles with the turret-mounted gun. Its array of medium machine guns gives it an extra edge at close range, allowing it to suppress enemy positions while an infantry attack goes in. 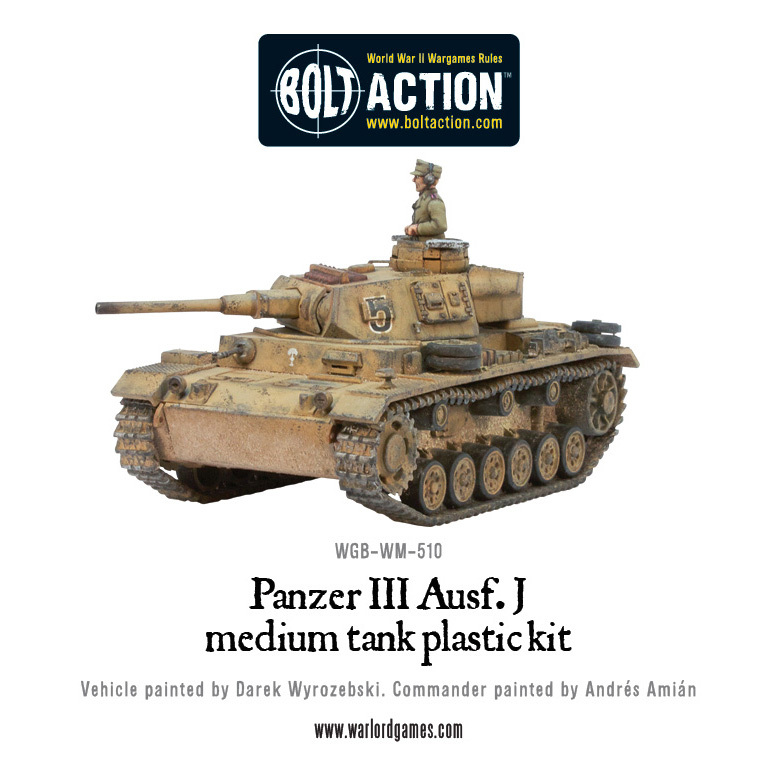 Against a Panzer III, use the terrain to your advantage – block line of sight to your vulnerable left flank and force the enemy tank into the fire arc of your medium gun. 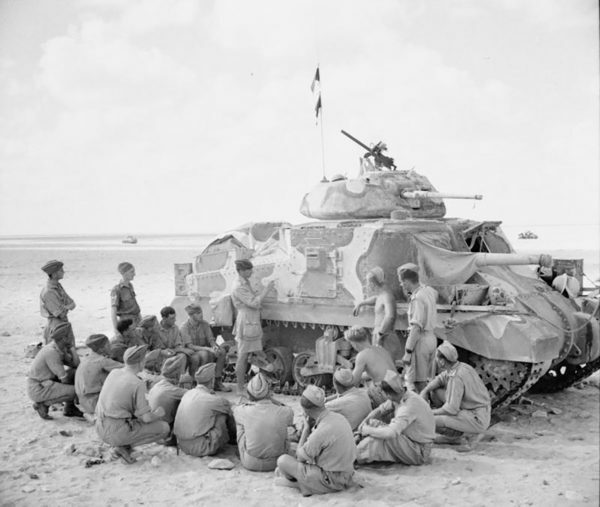 The main advantage of the Grant was that it gave the Commonwealth parity with Axis armoured units. Things are not quite as simple off the tabletop. The main advantage of the Grant was that it gave the Commonwealth parity with Axis armoured units. Previously, British tanks had been under-armoured or under-gunned when compared to the Panzer IIIs and IVs in service with German units. A Panzer III H somewhere in North Africa. The Grant’s 75mm gun completely changed the playing field – now British gunners were able to engage German tanks and anti-tank guns well beyond their effective range, and had access to HE rounds, something previously denied to them. The FlaK 88 anti-aircraft gun was still a huge threat, particularly given the Grant’s high profile, but generally speaking the Grant was a much-needed upgrade to British armoured formations. Looking to add some armour to your Western Desert force? Grab one of these tanks from the webstore today! 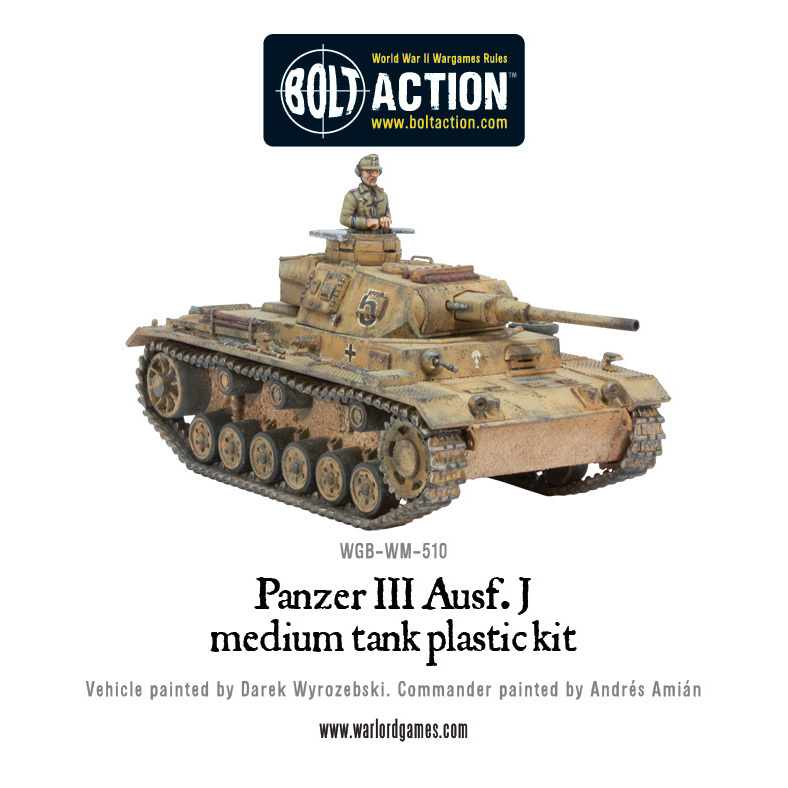 The post Combat Focus: Panzer III vs M3 Grant appeared first on Warlord Games. Warlord Games design, manufacture & distribute Historical wargames & hobby products. Our award-winning Bolt Action game covers WWII. Hail Caesar allows games from 3000BC to the Crusades in 1100AD. Pike & Shotte covers the Thirty years War & English Civil Wars primarily. Black Powder covers the American Civil War, Anglo-Zulu War and the Napoleonic War amongst others. We also have Judge Dredd and are developing Rick Priestley's latest Sci-fi game, Beyond the Gates of Antares.